Dr. Olga Savitska is joining Dr. Dennis Bader at 1681 Bayview Ave, Toronto, ON. Dr. Bader has been providing comprehensive eye care for his dedicated patient base for the past 40 years. 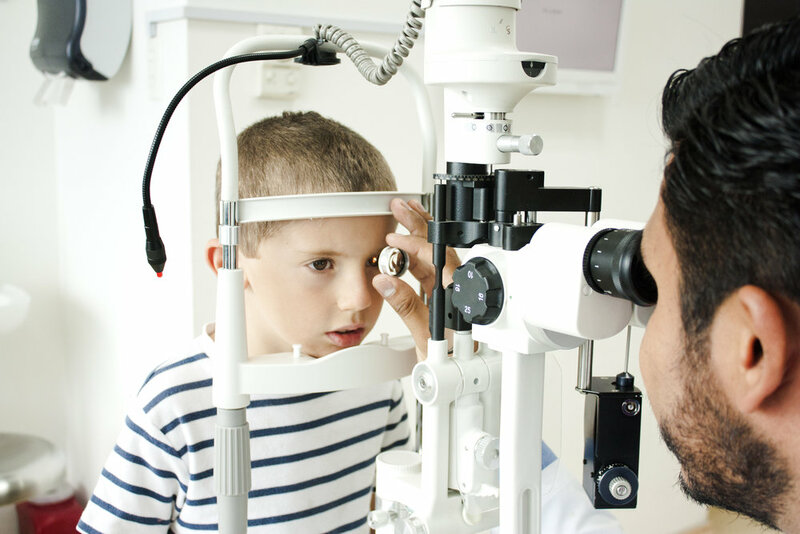 With a special focus in paediatrics, Dr. Bader provides full eye care for multiple generations of families. Service offerings will be expanded with Dr. Olga Savitska joining the practice. Bayview Vision's mission is to provide better vision for you and your family. We strive to create long lasting relationships with our patients, as evidenced by our clinic's 40 year history.